We have recently outlined several examples of humanitarian aid projects supported by the work and proceeds of My Olive Tree. 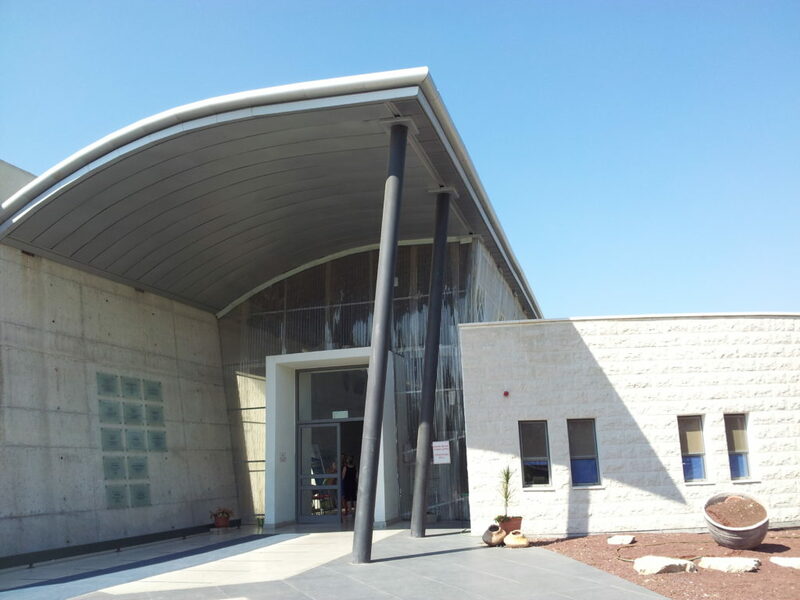 Today we would like to feature another such project—the Beit Eyal Rehabilitation Center. 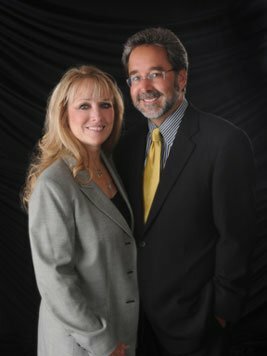 The Beit Eyal facility was established about six years ago with the goal to support people of all ages and health issues. This means that elders, disabled children, people with special needs and more are all able to come to this place to become a part of a community (along with their families) without having to seek out specialized facilities based on their individual issues. What really makes Beit Eyal Rehabilitation Center special is that you get to see all of these people who would otherwise be left behind in society getting the rehabilitation they need for their conditions while being able to take part in games, sports and more. The Beit Eyal facility includes a wide variety of equipment. There are multiple pools, including a special pool for young children and babies, as well as pools for adult rehabilitation. Adults getting treatment can drop their children off in the play pool before they move on to the rehabilitative pools. There is also a full gym with exercise equipment like elliptical machines, treadmills, exercise bikes and more. There is a severe shortage of these sorts of facilities across Israel. Many people who suffer severe injuries, including Israeli soldiers who are wounded in battle, do not have the kind of money needed to get into the relatively few facilities available throughout the nation. Beit Eyal Rehabilitation Center aims to make rehabilitation significantly more affordable for people in need, but it needs outside support to be able to continue to run, purchase new equipment and provide service to a large number of patients. When you sponsor a tree or purchase products from My Olive Tree, you are helping to support humanitarian aid projects like the Beit Eyal Rehabilitation Center. Please feel free to contact us if you have any more questions about the facility, or how you can support its work.